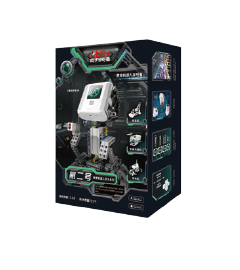 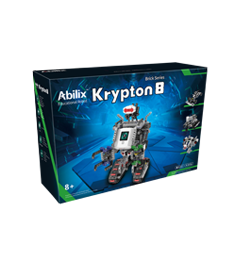 Coming from the PartnerX South China Sea Krypton Base in 3016, Brick robot Krypton stressed on cultivation of kids’ multiple intelligences such as spatial intelligence and mathematical-logic intelligence. 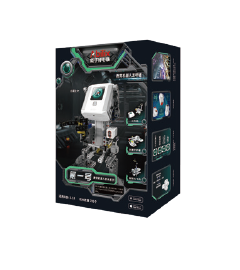 Its innovative six-side building system, infinite 3D style and convenient human-robot interaction upgrade the tradition brick projects, thus enabling preteens and teenagers to train success ability and enhance scientific and technological literacy while having fun. 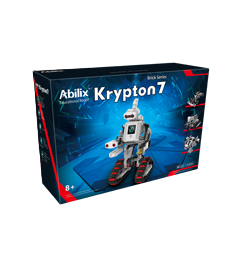 The brick can be built on six sides. 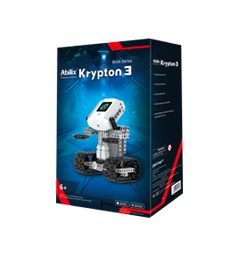 This has provided kids with plenty space for mechanical creation to make various trials. 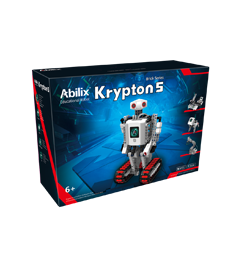 Krypton has multiple interaction methods like the revolutionary voice recognition and touch recognition, etc. 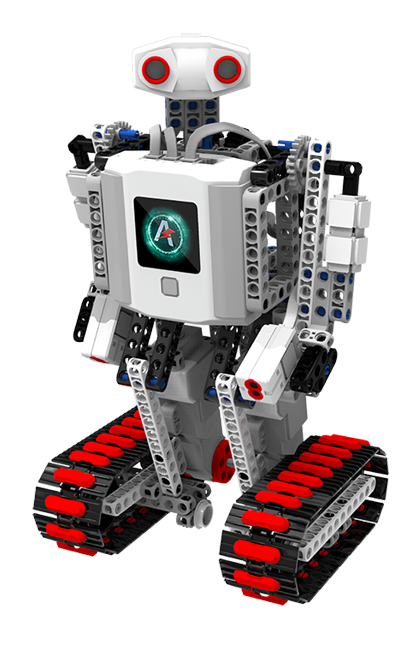 It is robot constructed by bricks rather than tradition brick building project. 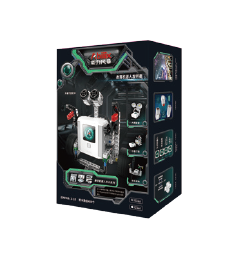 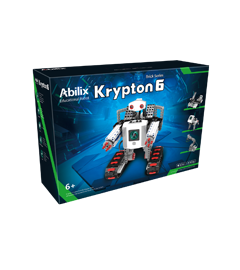 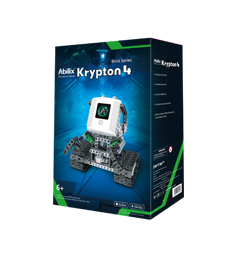 Krypton boasts strong calculation ability and powerful voice & image recognition abilities.